According to a Pew Research Center report, 64 percent of American adults own a smartphone. Web-enabled phones have now eclipsed computers as the primary means of accessing the Internet. What does this mean for fitness clubs? 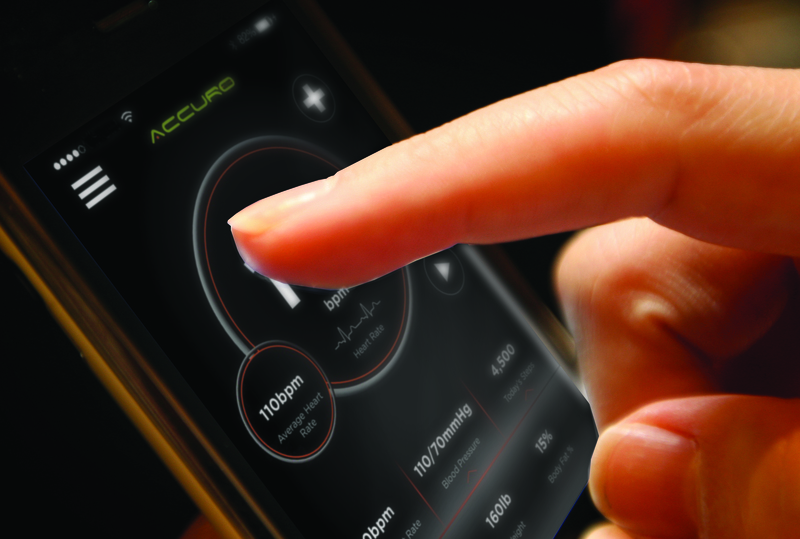 The NEW Accuro Mobile Health App is Here! 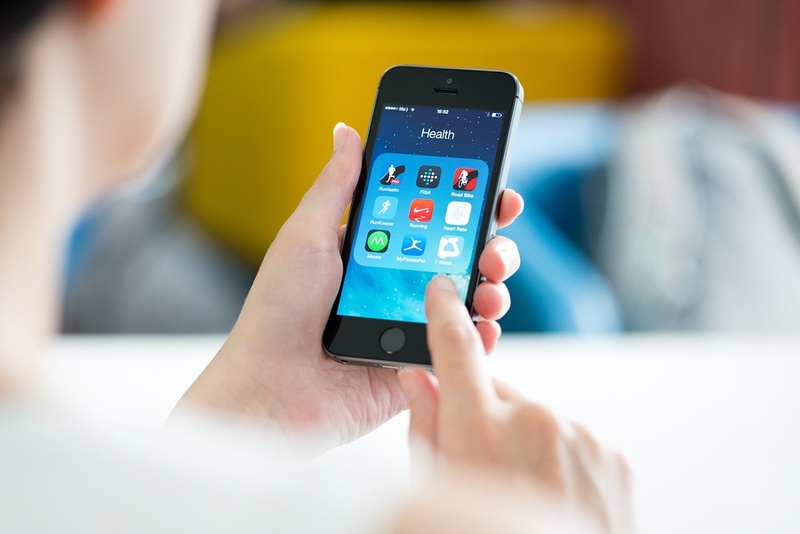 We are proud to announce that the newest version of the Accuro mobile health app is available now in iTunes! The new app is built for your club’s members to collect their training activity data and bio-data from multiple Accuro devices.